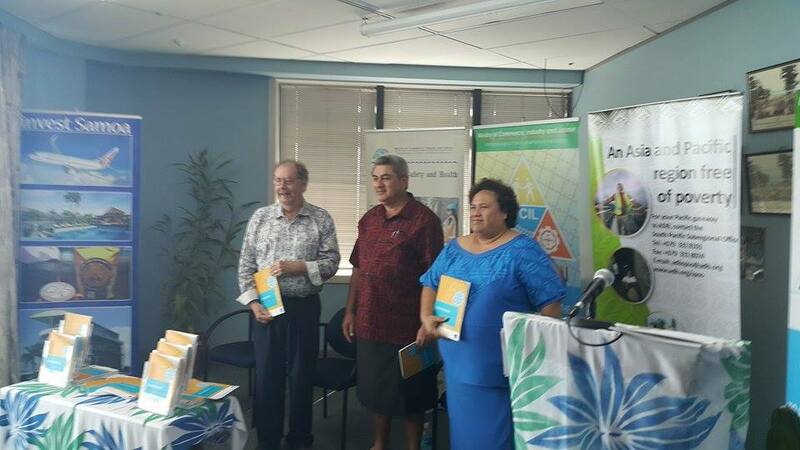 PSDI's Samoa private sector assessment, Reform Renewed, has been launched in Apia. The report looks at constraints to investment and entrepreneurship. 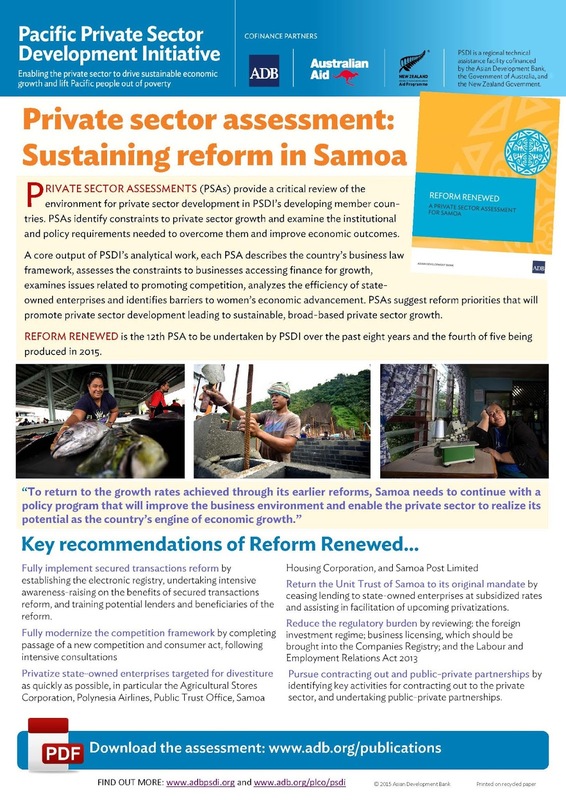 It recommends reforms that will benefit the private sector by improving productivity, through which it projects a return for Samoa to sustained high rates of economic growth. Commerce, Industry and Labour Peseta Margaret Malua. Reform Renewed was launched by Samoa's Deputy Prime Minister Fonotoe Nuafesili Pierre Lauofo at the Ministry of Commerce, Industry and Labour. He was joined by PSDI Lead Economist Paul Holden, who discussed the key recommendations of the report. 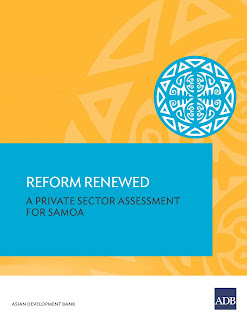 The report recommends the government prioritize six areas: completion of secured transaction reforms; passing the new competition and consumer act; privatizing five state-owned enterprises; returning the Unit Trust of Sawhomoa to its original mandate; reviewing regulations around foreign investment, business licensing and employment; and pursuing contracting out and public-private partnerships. 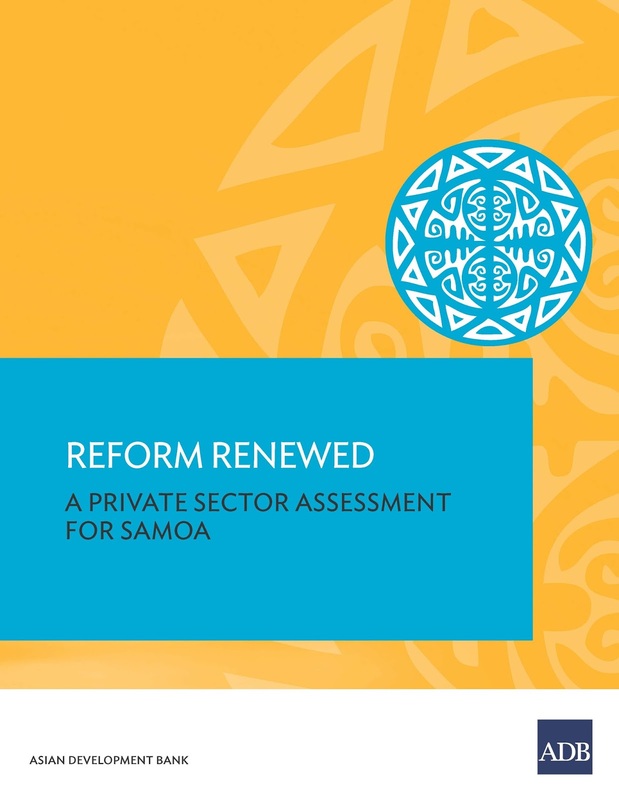 These reforms will promote private sector development and limit the role of the state in the economy, outcomes the report identifies as essential for Samoa’s long-term prosperity. 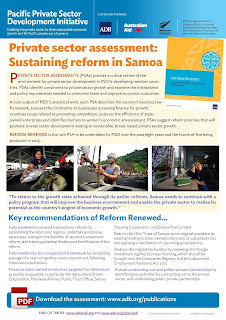 Reform Renewed is the third of five private sector assessments (PSAs) being produced by the Pacific Private Sector Development Initiative (PSDI) this year. The PSAs focus on the institutional and policy requirements for—and overcoming constraints to—broad-based private sector investment growth.